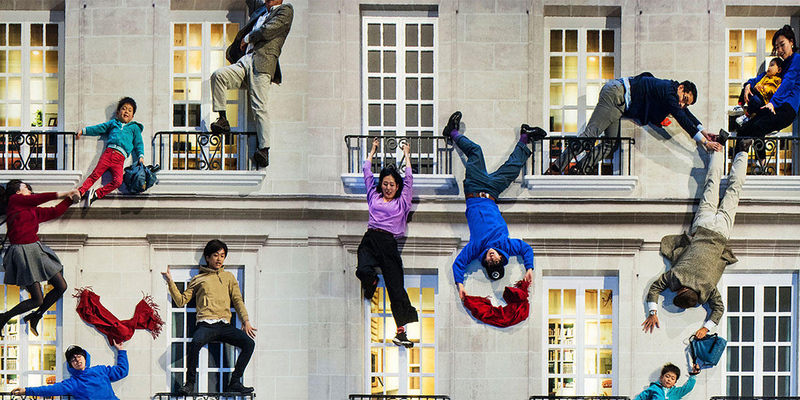 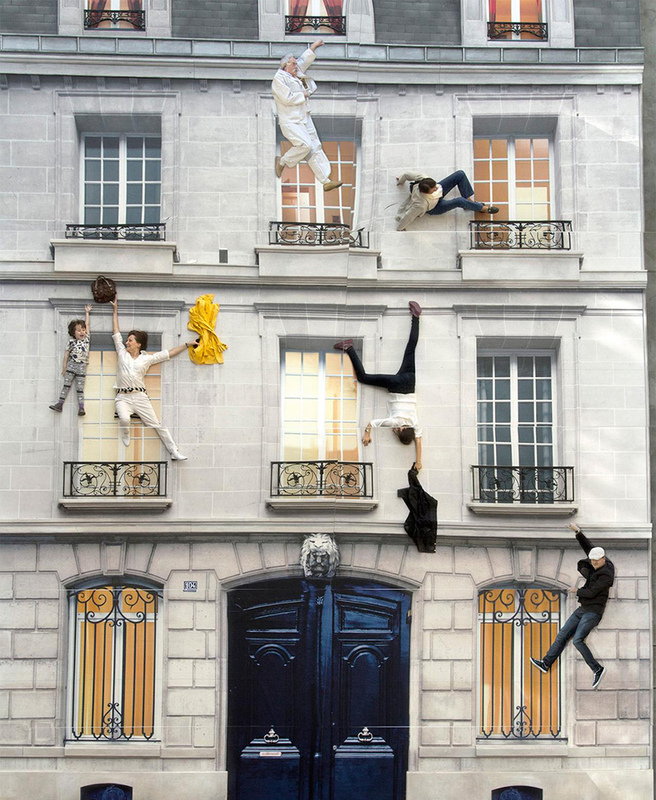 An Argentinian contemporary artist of global repute, Leandro Erlich’s exhibition is the largest Solo one to date! 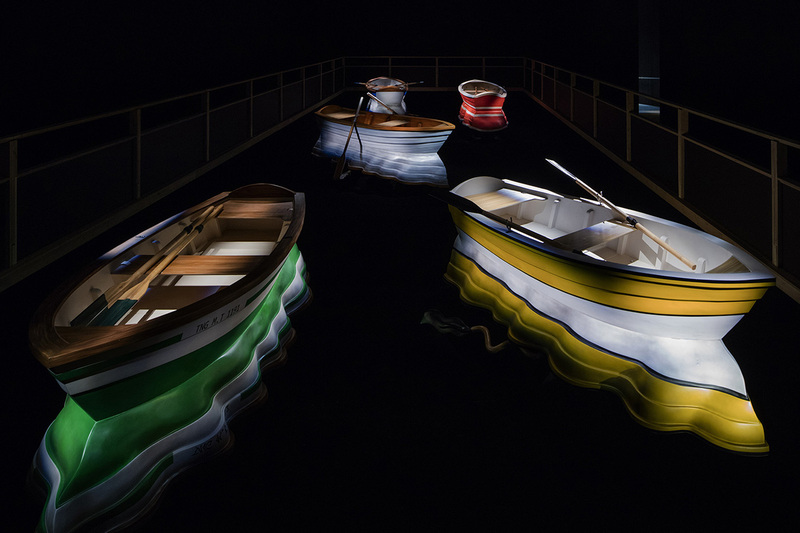 From massive installations to videos, Erlich’s works employ optical illusions and sound effects to shake up our notions of common sense. 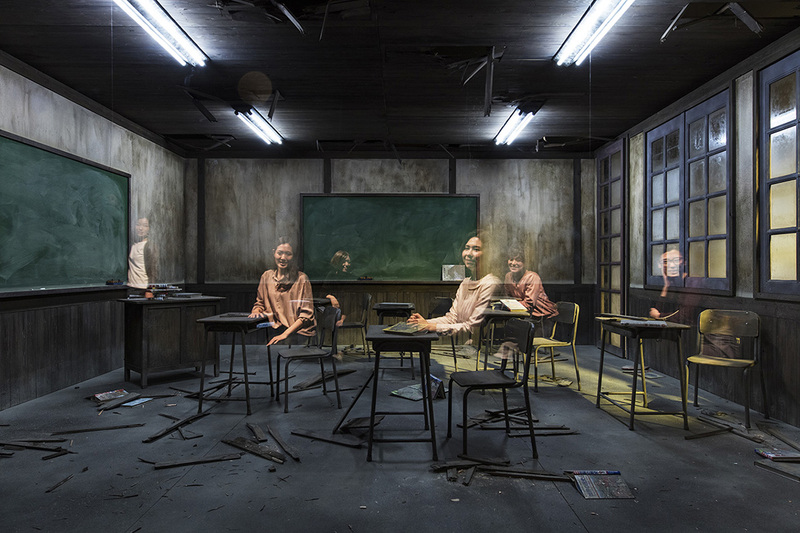 Though what the audience sees may at first glance seem familiar, on closer inspection it proves to be a surprising, unsettling deviation from the usual, in the form of, for example, a boat floating in the absence of water, or people sticking to the wall in various poses.